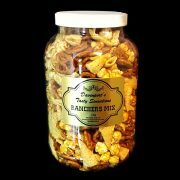 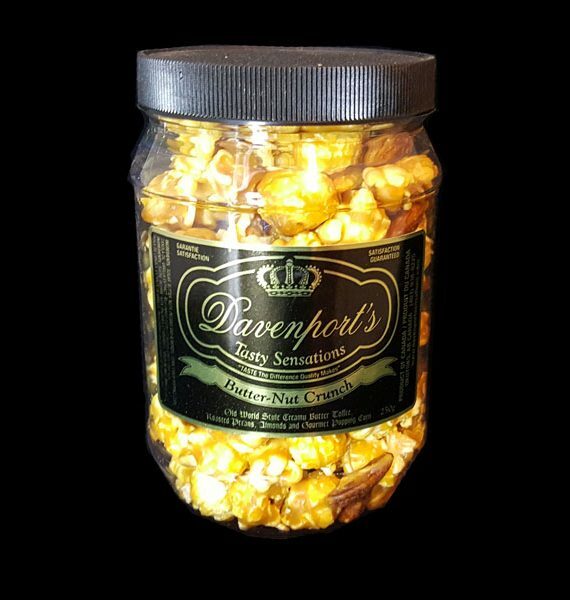 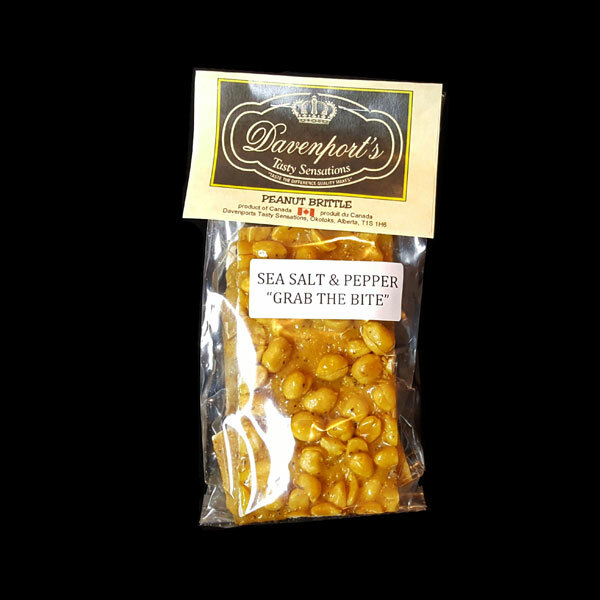 View Cart “Sea Salt & Pepper Peanut Brittle” has been added to your cart. 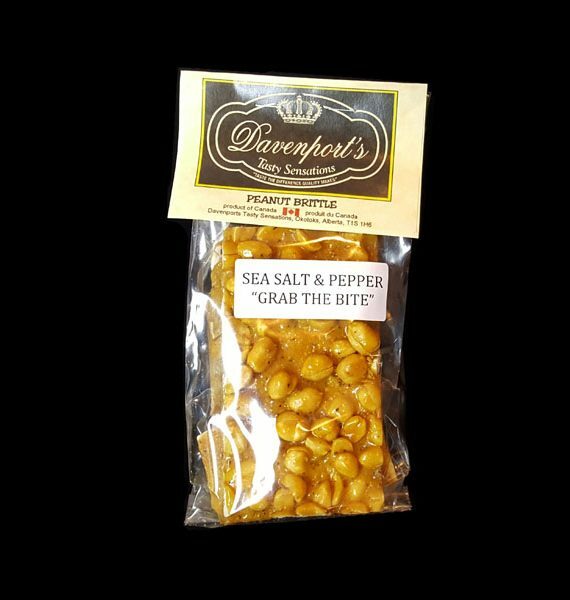 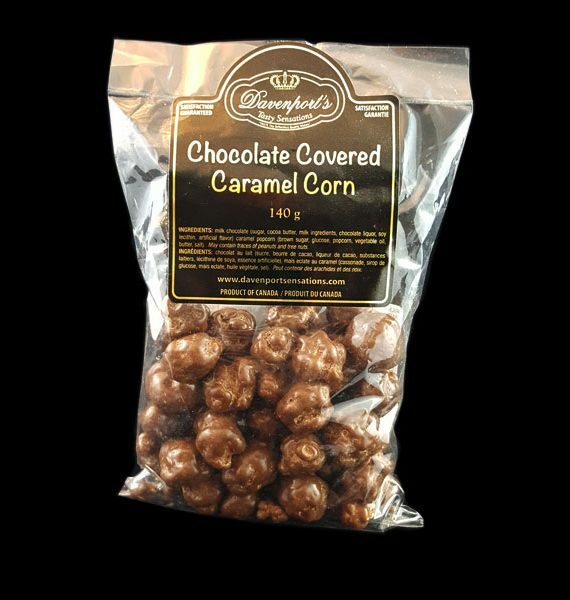 The ideal blend of crisp golden wheat nuggets and freshly roasted and lightly salted cashews and peanuts are smothered in velvety milk and white chocolate. 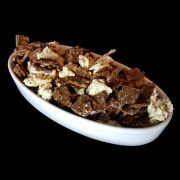 These distinctive chocolate clusters are guaranteed to tantalize your sweet tooth. 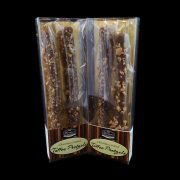 A delectable treat for any occasion or a luscious way to satisfy that chocolate craving! 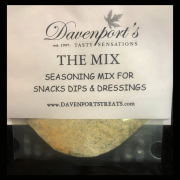 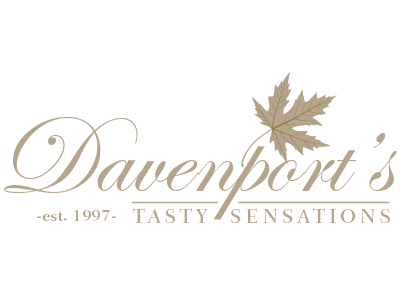 Premium ingredients, hand-crafted and packaged fresh for you – what more could you want! 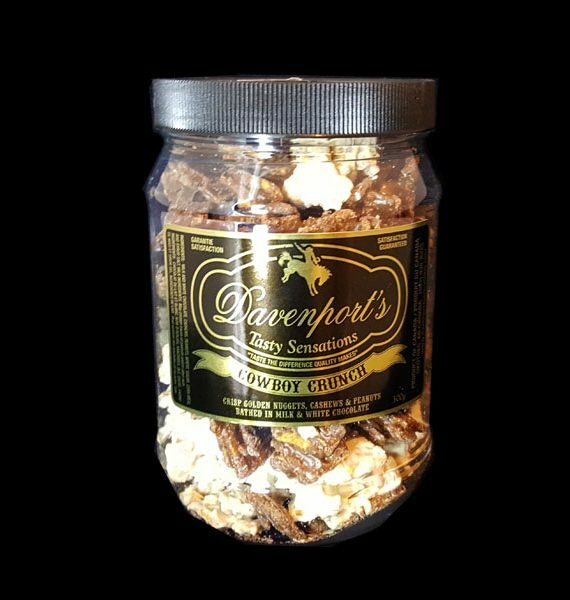 Davenport’s Cowboy Crunch is receiving outstanding ovations throughout the nation. 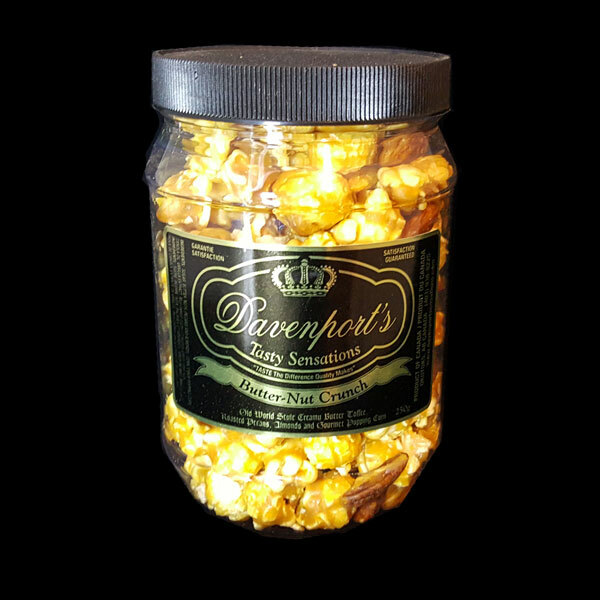 It’s just another exceptional product from our kitchen to you to make your taste buds dance with delight! 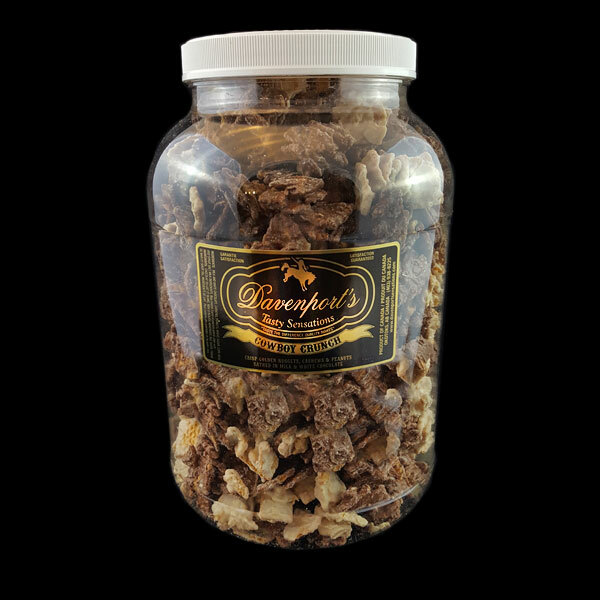 To preserve freshness, store Cowboy Crunch out of direct sunlight at room temperature for up to three months. Freezes very well.